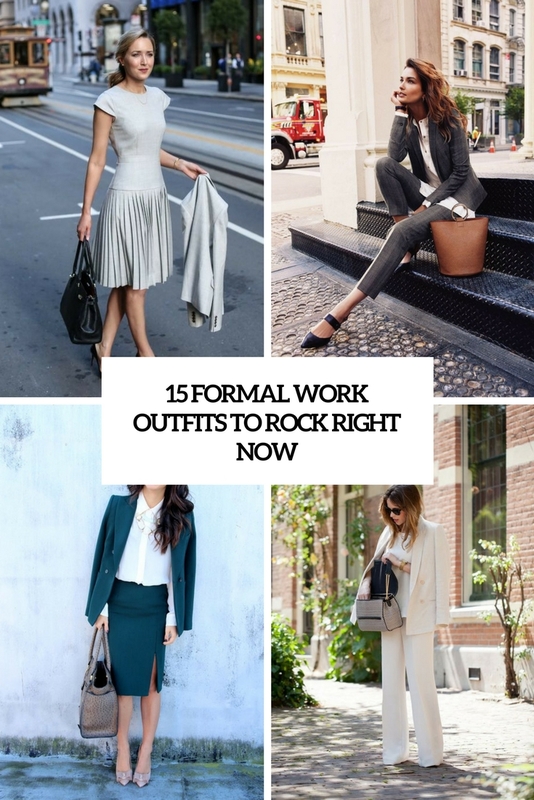 Some offices have dress codes, which mean formal wear, and formal work outfits don’t suppose too bold colors, prints, t-shirt, sneakers and many other casual items that are in trend for work right now. Let’s see how to dress up in conservative style yet look amazing. A pantsuit is a very trendy thing to wear this year, and there’s nothing more formal and timeless than it. Wear it to work with heels, a button down and take a chic and creative bag, or make an accent with shoes in a bright shade. If it’s allowed, go for a bold shades of the suit and a neutral top, if not – keep the suit to a basic color. Pants can be also worn to work, add a button down and heels, and go! The colors should be basic ones and avoid prints. 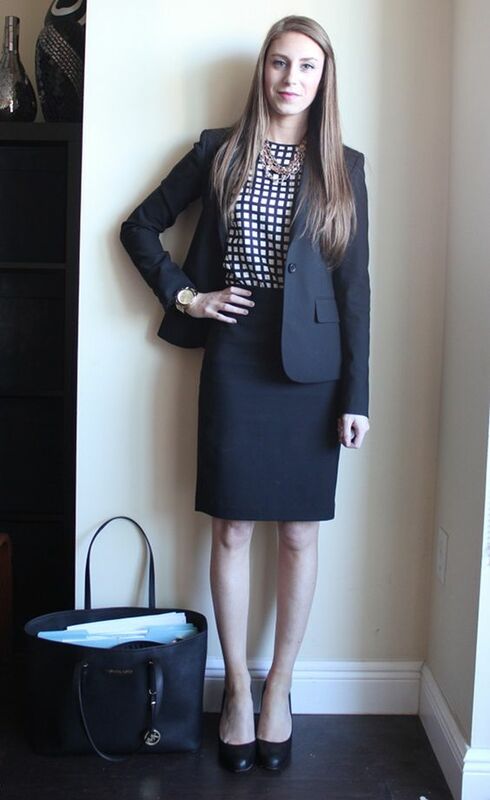 A suit with a skirt is another timeless idea to rock, it always works! Add a white button down or blouse of your choice, comfy heels and a cool bag, and you are ready. A dress can be also a nice idea, just avoid too short ones, keep it to a high neckline, a fitted silhouette and add heels and a blazer if needed. Enjoy!